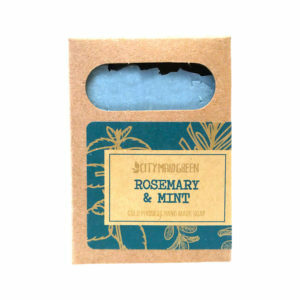 Harness the power of Mother Nature for your skin! Bergamot Patchouli is great for all skin types. 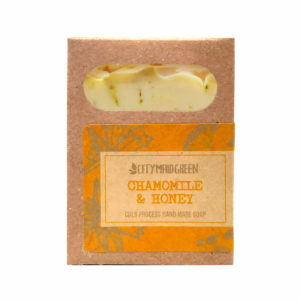 Use as an all over body soap or as a facial soap. 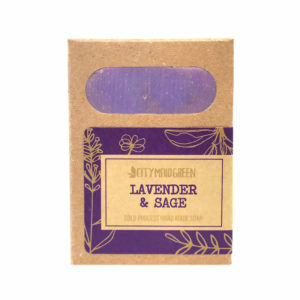 Patchouli is a wonderful astringent and antiseptic—alleviating skin irritations and removing dirt from the skin. 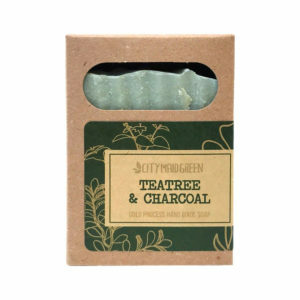 Put this soap to work for toxic free and healthy skin. A down to earth scent with high notes of citrus. 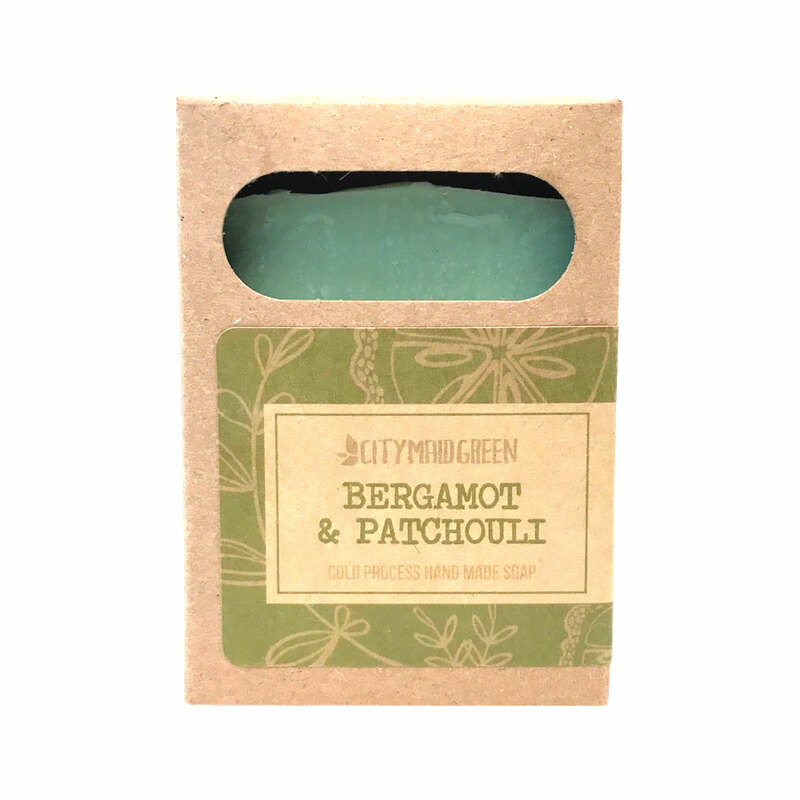 Be whisked away to the french countryside to bergamot orchards where earth and heaven meet.